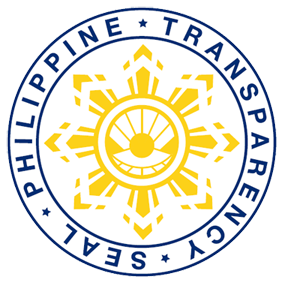 President Aquino has underscored the importance of public health and safety in relation to efforts at achieving food security for the country. “Perhaps the burden is even greater today. After all, while modernization allows stakeholders to become even more efficient this also entails higher standards in maintaining the health of animals, the safety of end products and consumers, and the welfare also of the environment. This is precisely what we are doing in the Philippines—improving each step in the process, from beginning to end,” he stressed. Some 200 exhibitors from different countries participated in the three-day event which showcased technologies that are considered key to more efficient animal production. 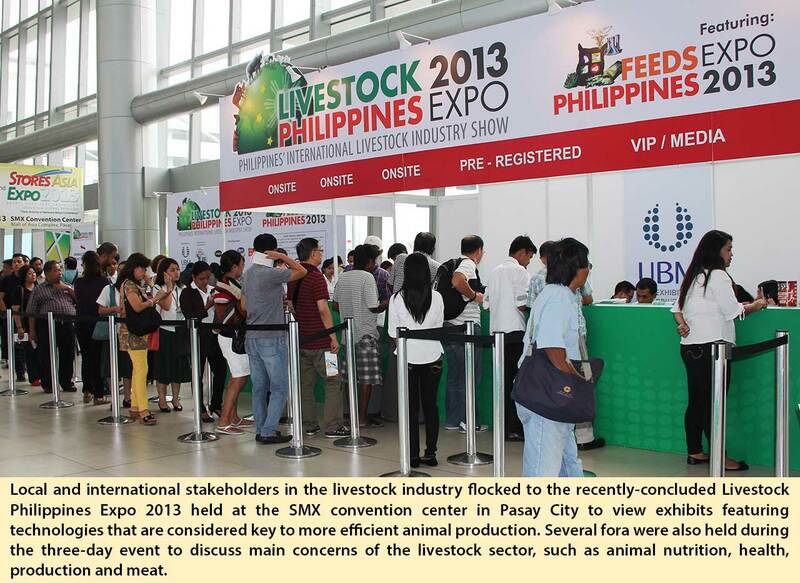 It also featured a number of conferences on different concerns of the livestock sector, such as animal nutrition, health, production and meat. The DA livestock group, which comprises the BAI, Philippine Carabao Center (PCC), National Dairy Authority (NDA), National Meat Inspection Service (NMIS) and Livestock Development Council (LDC), also took part in the event.